The Eyewear FYSH 3493 is your fashionable eyewear solution. A plastic material provides light-weight wearability. 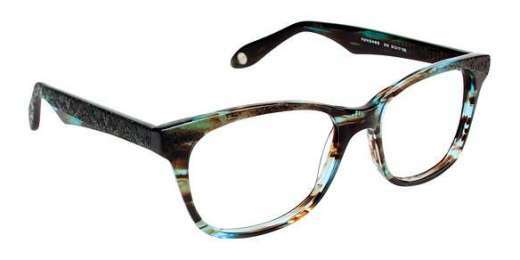 The FYSH 3493 is available in an assortment of colors to complement your unique style. Its full-rim design adds an extra touch of style. Model includes a 1-year warranty. For equal parts practicality and style, you can't go wrong with the FYSH 3493 from Eyewear. Shop today to enhance your look.